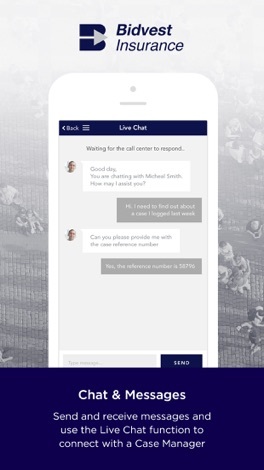 Your phone is the fastest way to help in any emergency. 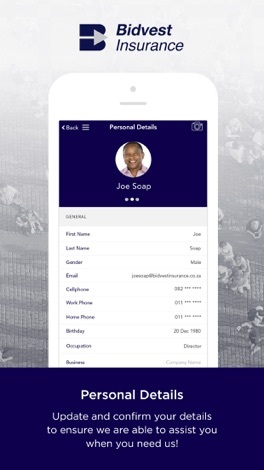 The Bidvest Assist App solution is the latest development in Value Added Insurance Technology and gives users direct access to their policy benefits and 24-hour assistance with a simple touch of a button. 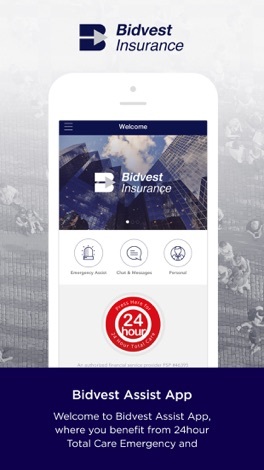 As member of Bidvest Assist you will benefit from the Emergency Assistance services as well as the Family assist benefit that ensure you are protected and get the most out of your policy.